Phenotypes: It has four different phenotypes, two tall and two short. All phenotypes have buds in the form of triangular fingers, very angulated with swollen calyces and a bitter, funky haze aroma. Growth: Early start to make a round shrub of about 30 "
Aroma: Haze funky, bitter and with some earthy nuances. 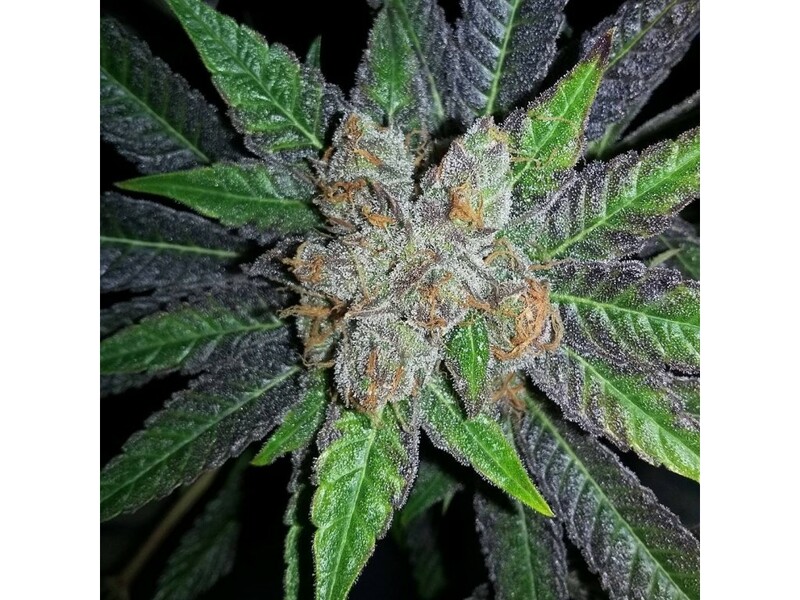 Click the button below to add the TGA Subcool Seeds Professor Chaos Cannabis Seeds | Pot Seeds to your wish list.